Everybody knows Monday is the worst day of the week, so I thought I would brighten yours with this awesome beer bottle busting video. The Last Splash- Fresh Fish, Fresh Bread. Fresh Ideas. Over the weekend Clive and I had the pleasure of catching up with our good friend, chef extraordinaire, and Fishing Fury contributor Michael Leary at the Junction Flea. 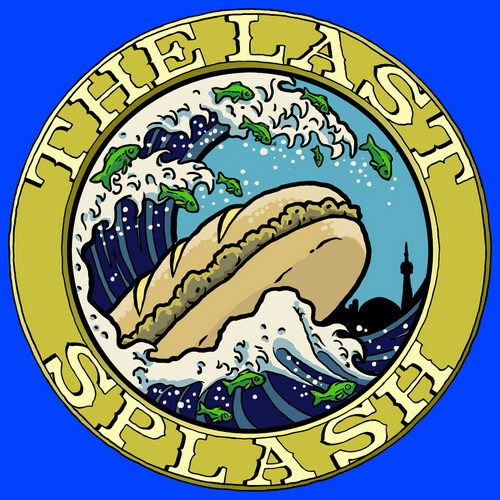 He’s created a new eclectic pop-up fish sandwich shop called “The Last Splash” and we know from previous experience that Michael doesn’t disappoint at the dinner table. Michael’s menu of the day featured three items, though one was either removed or completely sold out by the time we got there. The first item I tried was a refreshing cold watermelon soup, perfect on a hot summer day, but I think could also double as a cocktail with only a few ounces of your favorite liquor (151 for me, thanks). The second was a tea cured steelhead trout sandwich with english cucumber, pickled onion jam and crème fraîche on fresh locally baked rye bread. Michael made me a sweet triple-decker sandwich for my photo and it was absolutely delicious, I even had to go back for more! We’ll be posting updates on where you can find Michael and The Last Splash but you should follow @LastSplashTO on twitter for the most up-to-date news. Keep reading for more photos! 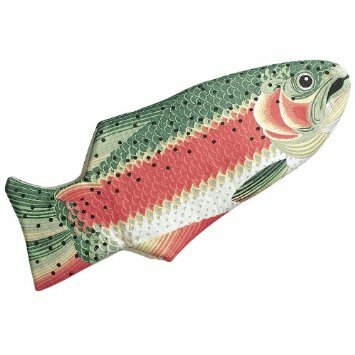 These oven mitts are the perfect gift for your favourite fishing cook. And that’s not just a hint to all the people I made fish dinner recently! 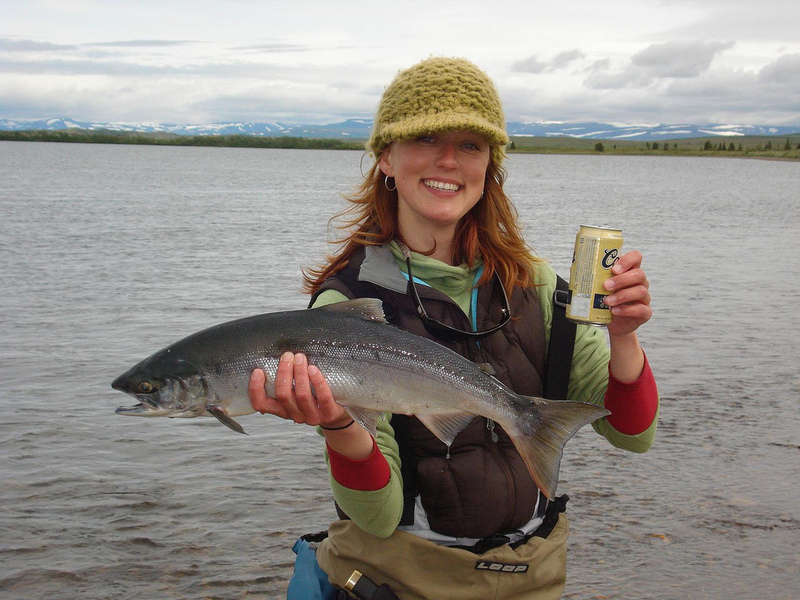 Also available in Salmon and Shark!